One of the things you may not have considered when purchasing your home is how it will be titled. There are several different ways that you can title your new home. How you title it will affect ownership, how the property can be sold, and how the property is passed down in case of your death. 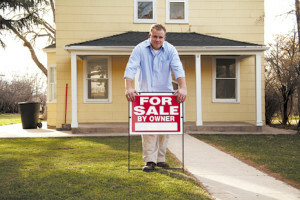 There are several considerations to make when titling your home. Many people are now choosing to sell their home as for sale by owner rather than going through a real estate broker. 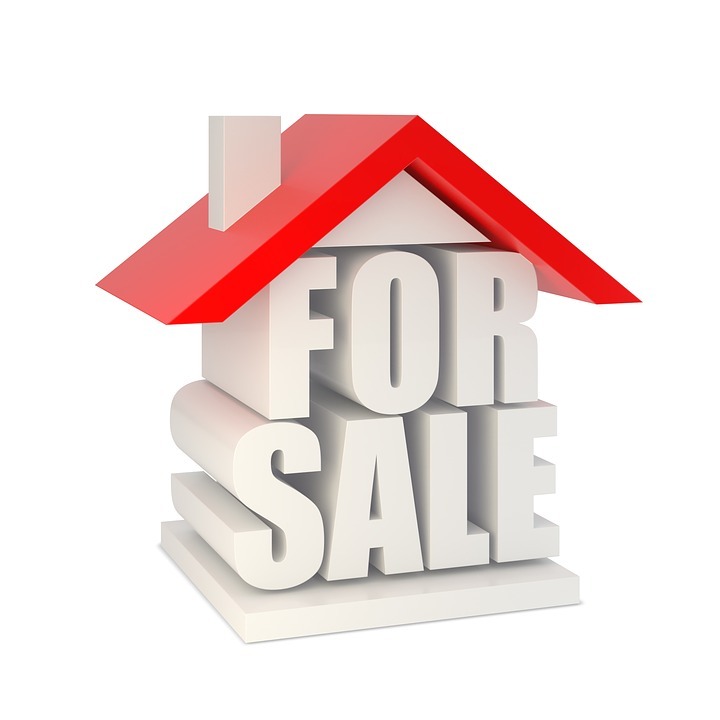 There are several advantages and disadvantages to selling your home in this way. Overall, it really just depends on how much effort and cost you are willing to put forward to get your home out there on the market. You may think that refinancing your home is just a matter of signing a few documents with the bank. However, it is actually a bit more complicated than that. When you refinance your home, you will go through a closing process similar to when you first bought the property. The only difference between that closing and your refinance is that there is no seller or real estate broker involved in a refinance because you already own the home. 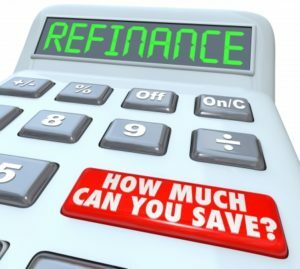 There are closing costs associated with a refinance just as there were when you first purchased your home. Closing costs could include fees for credit reports, appraisals, application fee, loan origination fee, and other fees and assessments. The average closing costs for a refinance in 2017 were about 1.5 percent of the refinanced loan amount. Your closing costs may not need to be paid up front. For some traditional loans, closing costs can be incorporated into the loan so you don’t have any money to pay up front. There are some loan types, such as FHA loans, that do not allow for this. In those instances, you will need to have a cashier’s check for the amount of the closing costs with you when you arrive for closing on your refinance. Closing on a refinance usually happens in the lender’s office or business location, although it can sometimes be arranged to occur in your home. You will need to bring a government issued identification card, your closing disclosure to compare with the final documents, and a list of contacts such as your attorney in case questions arise during the closing process. If you are working on a refinance for your home, or think it may be the right option for you, we can help. Contact us today for more information and an appointment. 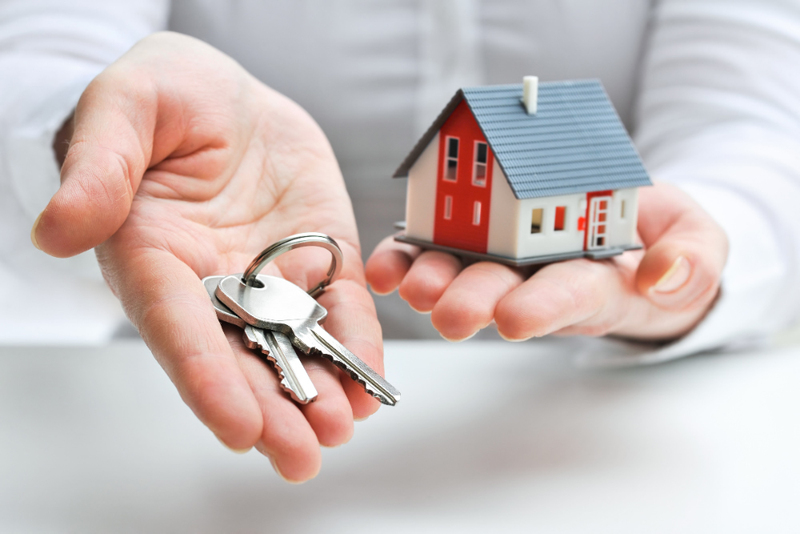 Whether it’s your first or fifth time buying a house, the process is generally the same. It can be exciting when you are finally in the market for an upgrade and it seems like the possibilities are endless. But there are a lot of important pieces that go into buying a house, and one of the most important ones is determining a budget. A big mistake that some homebuyers make is not being realistic with what they can afford. If you are applying for a home loan, banks will look at your DTI, otherwise known as your debt to income ratio. A DTI considers the ratio of your total monthly debt and your pre-taxed monthly income. Some lenders might say you qualify for a high debt to income ratio, but many experts recommend not to exceed 36%. The 36% limit allows for a cushion in case something unfortunate happens and you are temporarily not bringing in income. You might be in the market to sell your home and are debating whether you want to hire a real estate agent. There are plenty of people who choose to sell their homes on their own, and they can be quite successful. However, there are many benefits to hiring a real estate agent to help you with the home-selling process. Chances are, this is your first or second time selling a house. A real estate agent has education and sometimes years of experience in house selling, and this can be of use to you. An agent will be able to filter through serious buyers and people who only want to tour houses. Also, it’ll be their job to take the weight off your shoulders when it comes to the technical side of house selling. 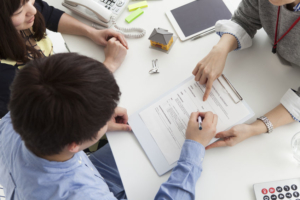 The amount of paperwork that goes into selling can be very extensive, so having an agent to take care of it is something you should take advantage of. Real estate agents are well versed in the housing market. They will be able to guide you through financials and how much homes are selling for. Agents will also be able to provide information about your neighborhood and its statistics. Real estate agents know to take note of school information, crime rates, recent foreclosures, and demographics. These factors can affect the process of selling your house, so it is best to have someone there who is educated. When someone is interested in your house, they might come to you with conditions or a price that might not be what you are looking for. 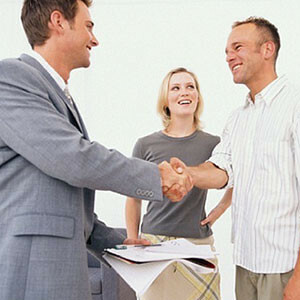 A real estate agent can act like a buffer between you and the buyer and negotiate terms that are fair for both parties. Another benefit to hiring an agent is that all the negotiating will be done through them with full confidentiality. Selling your home with the help of a real estate agent is worth the money and will prove to be of great help to you. 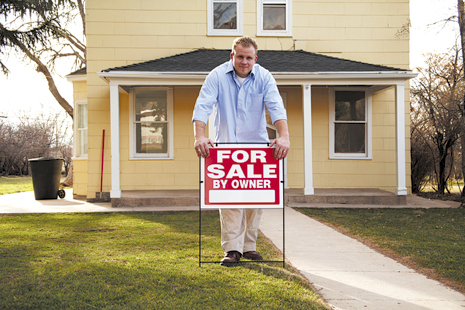 Don’t be afraid to be picky when it comes to who you hire to help sell your house. 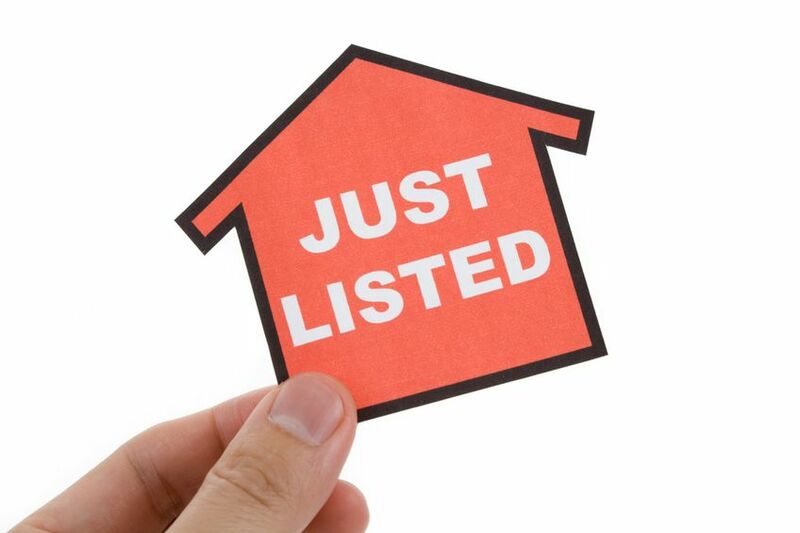 You can reach out to us for help finding a real estate agent that suits your needs! Buying a new home and selling your current home are both complex and time-consuming processes. So what happens if you want to do them both at the same time? As long as you have the right guidance from an experienced real estate agent, you can sell your home and buy a new one simultaneously. Here are the tips and tricks you need to know. According to Forbes, 2019 is the most important year for housing in 10 years. That’s a bold statement that can work well in your favor! Thanks to population growth and job growth, more people are searching for homes than ever before. This puts you in a great position to sell your current home. Low supply and high demand will allow you demand your full asking price. On the other hand, this trend could make finding your new dream home more challenging. Start your search early, and don’t hesitate to make an offer. How Do Great Real Estate Agents Succeed? Have you watched in awe as other real estate agents have closed deal after deal after deal? You can be one of the top performers too, as long as you know the secrets that great real estate agents use to succeed. Give the following habits a try; they may just help you meet and surpass your goals this New Year. There’s virtually no end to the potential uses of technology in your real estate practices. If that feels overwhelming, you don’t need to pressure yourself into becoming a master of every social media platform of Android app out there, but you do need to strategically use the best technologies available. The sad truth is that texting and email – once the ultimate advancements in real estate – are no longer enough! Start by selecting a social media platform and building a following. You may choose Facebook, Twitter, Instagram, or any other popular site. Post live tours, new listings, contests, fun facts, local events, and other interesting posts to keep your followers coming back for more. You can also try to master a brokerage CRM or download helpful apps onto your phone. Rome wasn’t built in a day, and it’s okay if it takes you all of 2019 to feel comfortable with some of the newer tech tools. It’s better than standing still in the dark ages! https://www.benefittitle.com/wp-content/uploads/2014/03/logo.png 0 0 Benefit Title Services https://www.benefittitle.com/wp-content/uploads/2014/03/logo.png Benefit Title Services2018-12-10 20:46:582019-01-15 20:50:20How Do Great Real Estate Agents Succeed? Can You Sell Your Home Quickly in the Winter? Conventional wisdom tells you to sell your home in the spring or summer, but that doesn’t mean selling in the winter will be a disaster. In fact, selling your home during the holidays can actually be a wild success. Use these tips to guide yourself through a surprisingly easy and hassle-free winter home sale. It’s no secret that the spring real estate market is bursting with properties, many of which may be located right around the corner from your home. Rather than facing the competition of their beautiful inground pool or three-car garage, you can sell in the winter when your home will be one of the few on the market in your area. Homeowners will find you easier, and you may even have your choice of offers and buyers! Nothing makes for a more inviting indoor atmosphere than the holiday season. Take advantage of the magic of the holidays by putting candles in the windows, lighting the fireplace, and making your kitchen smell like freshly baked gingerbread. Potential buyers will definitely remember your property and the welcoming, inviting environment you created. They will want that sense of home for themselves! https://www.benefittitle.com/wp-content/uploads/2014/03/logo.png 0 0 Benefit Title Services https://www.benefittitle.com/wp-content/uploads/2014/03/logo.png Benefit Title Services2018-11-20 08:38:312018-12-16 08:40:10Can You Sell Your Home Quickly in the Winter? The real estate market is one of the backbones of the American economy, but every transaction is vulnerable to some level of risk. This is why title insurance has existed for more than 125 years to protect home buyers and lenders alike. Title insurance is a simple insurance policy that exists in two forms. If you are the buyer of a real estate property, title insurance protects your investment in the unlikely scenario that a title defect is discovered after your sale. Title insurance also covers the institution providing the buyer’s mortgage loan for the same reason. Most home buyers are surprised to learn that the title of their home might not be free and clear. 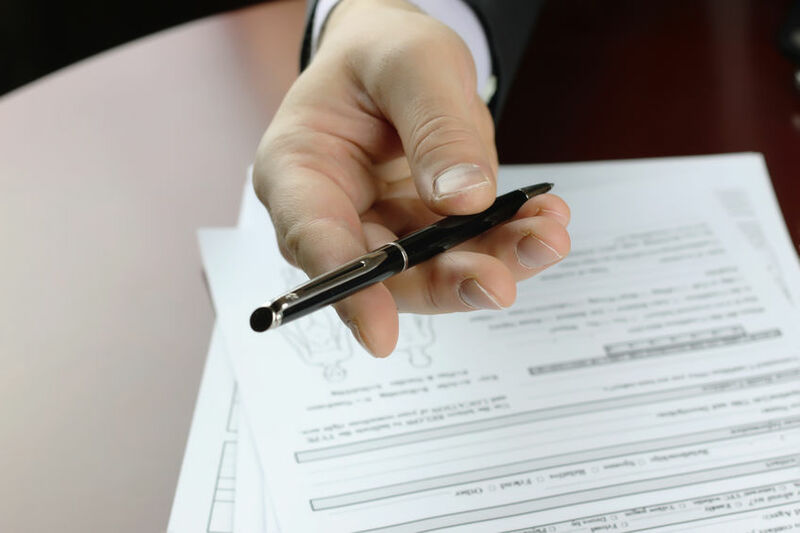 The following three title defects are a few of the problems that could threaten your newly purchased home without title insurance. A beautiful listing is nice to admire, but it won’t help you sell a home unless it generates buzz and captures the attention of nearby homeowners-to-be. In a world saturated with marketing ploys and advertisements, it can feel challenging to create enough buzz for your listings. These tips will help you make the most of each listing you create and close deals like a pro. Create a post and pay to “boost” it to your local community. It only takes $20 or $30 to make sure you ad is seen by thousands of hopeful homeowners. Join local groups that are most likely to discuss, post, and search for real estate, and use the forum to offer your new listing as the exciting opportunity it is.